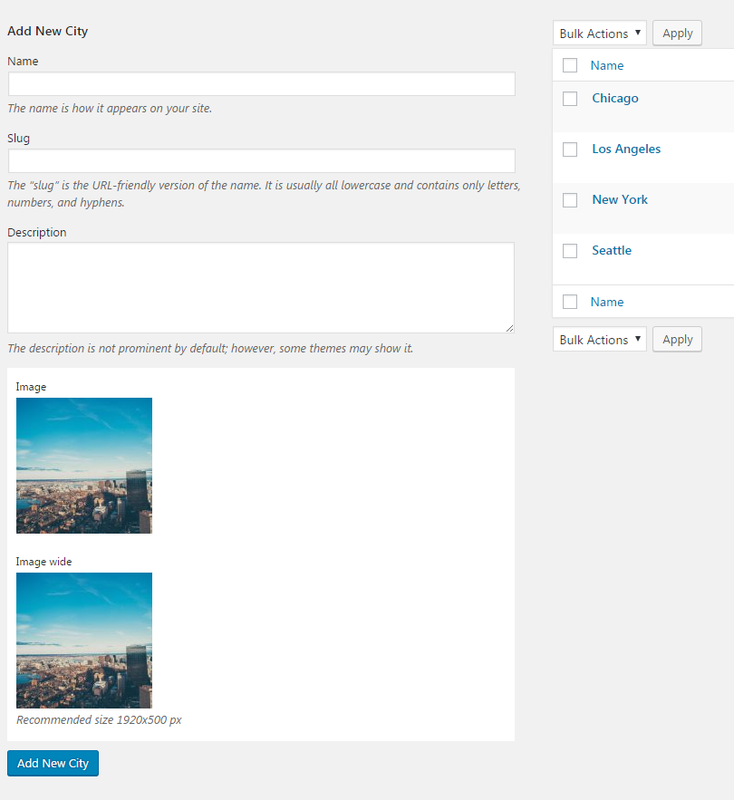 Adding a New Option to Property Text Field (New City, New Property Type etc)? 1. 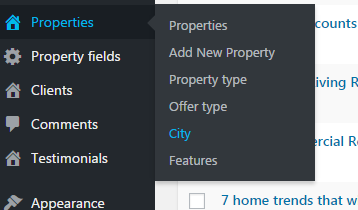 Hover over the "Properties" tab in the left sidebar and click "City"